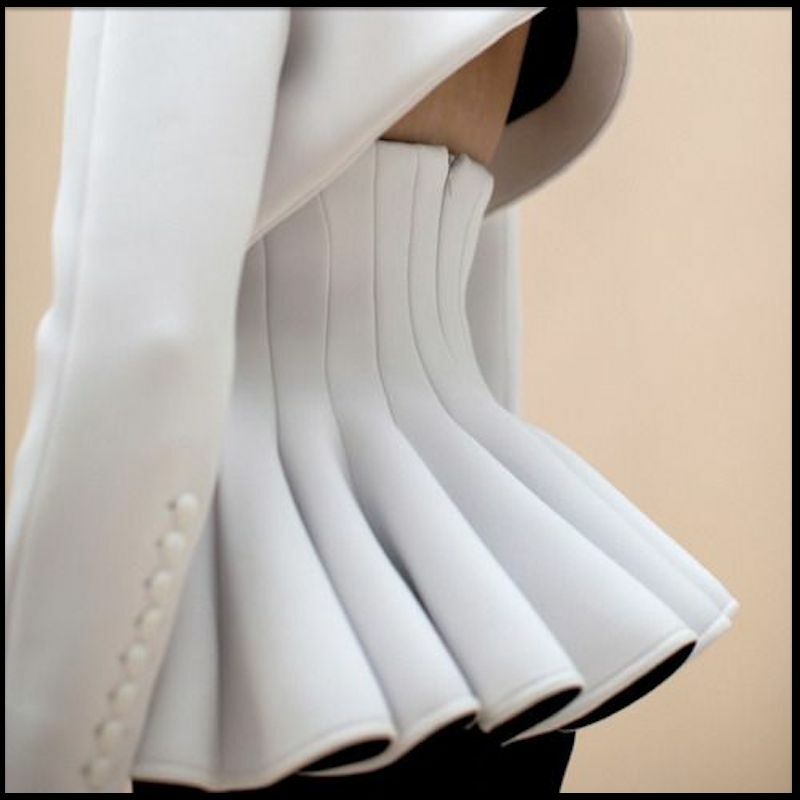 Are you a Fashion Bug? Or are you just someone who wants to know what to wear? Either way, this book features all you need to know about fashion design, fashion accessories, fabrics, and more. 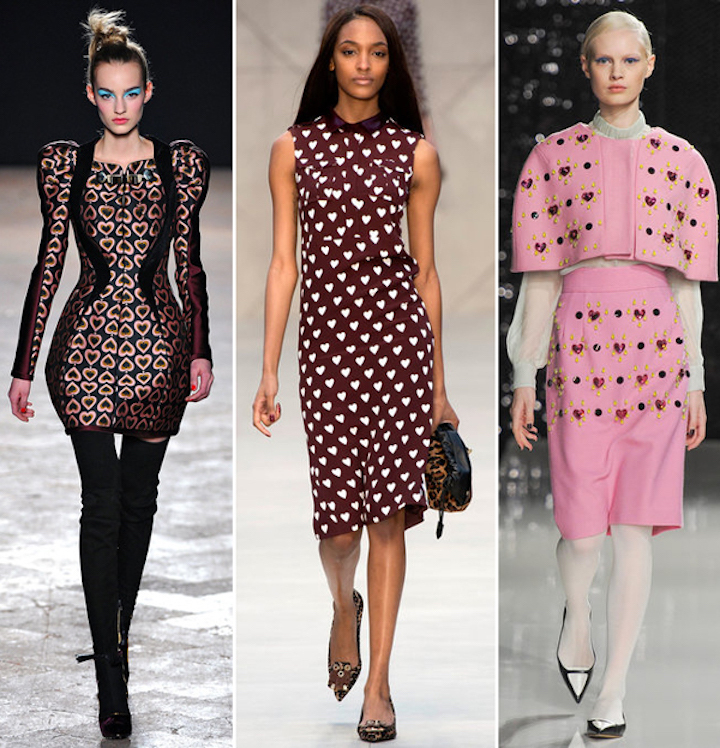 See current and popular runway styles. Experience the latest fashion trends and international designs. Also see related links to outlet malls Near You, Fashion schools Near You, a free sewing pattern for the diehard fashion bug, and other free books. 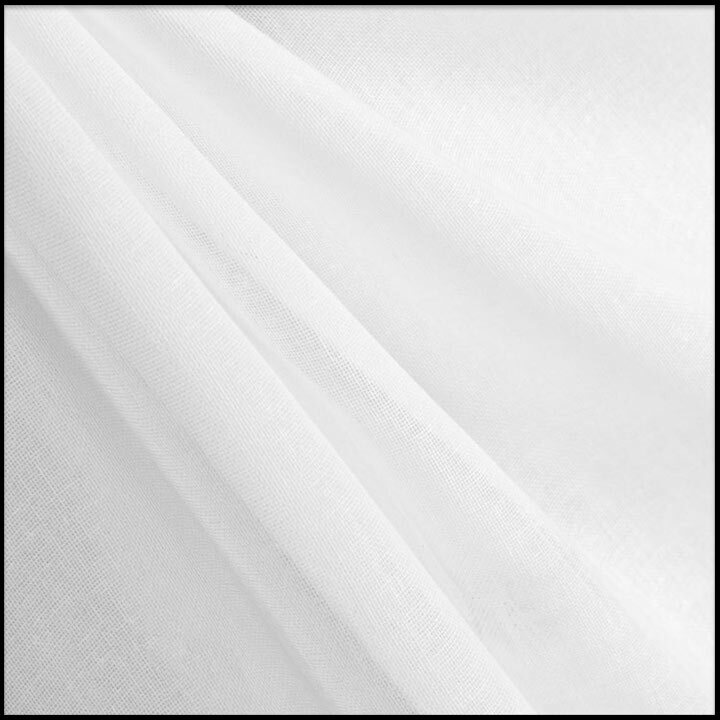 SCRIM: A lightweight cotton fabric used for curtains, and also as a base cloth during garment construction. SCROLLING: A graphic design characterized by loopy, swirling, curved lines. SCROOP: The rustling noise made by a material when it is handled. SEA ISLAND COTTON: A fine, soft breed of cotton grown in the West Indies. 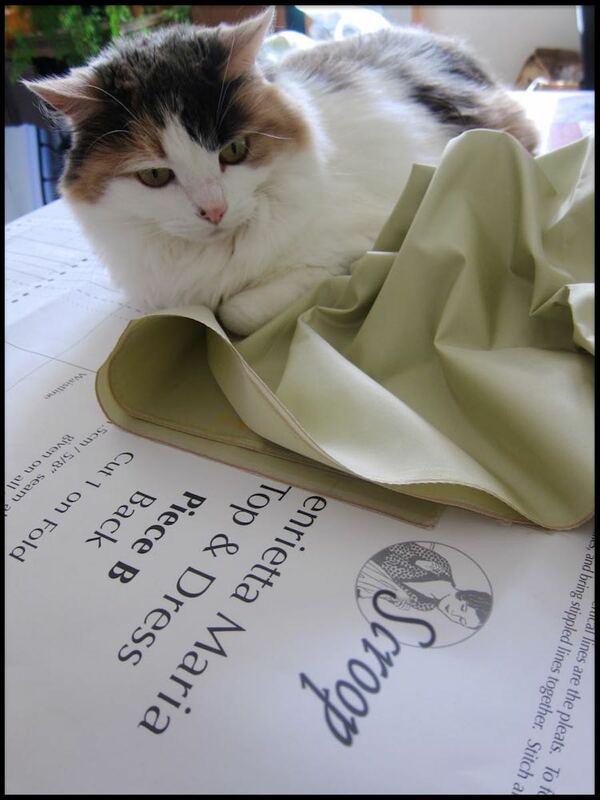 SEAM: Any place on a garment where two edges are attached. SEAM LINE: The line along which two edges of fabric are attached. 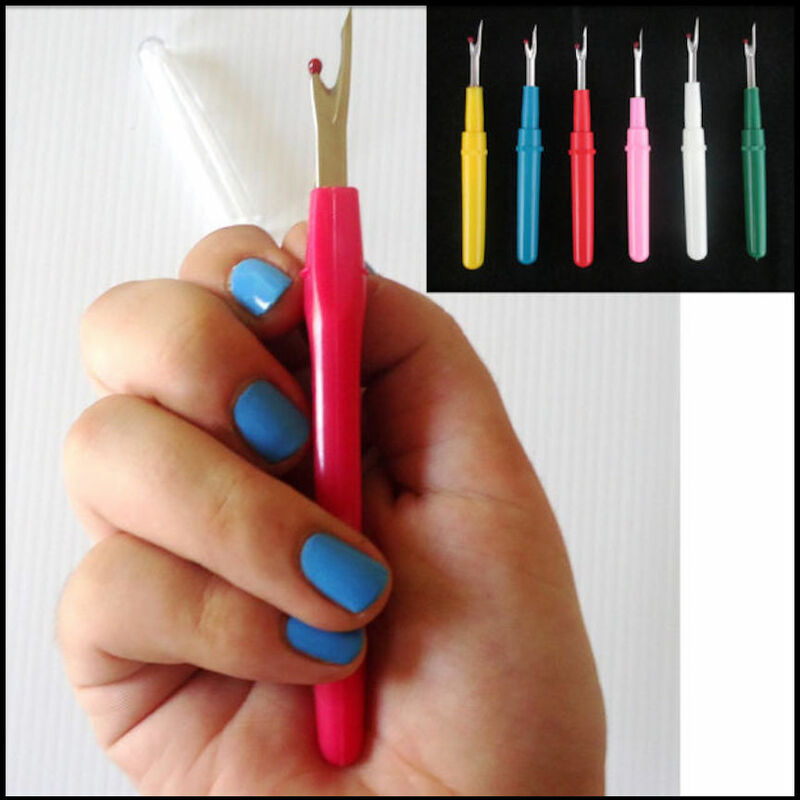 SEAM STRIPPER: A small, handheld device used for easy stitch removal. SEERSUCKER: A cotton fabric easily recognized by its thin, crinkled stripes. 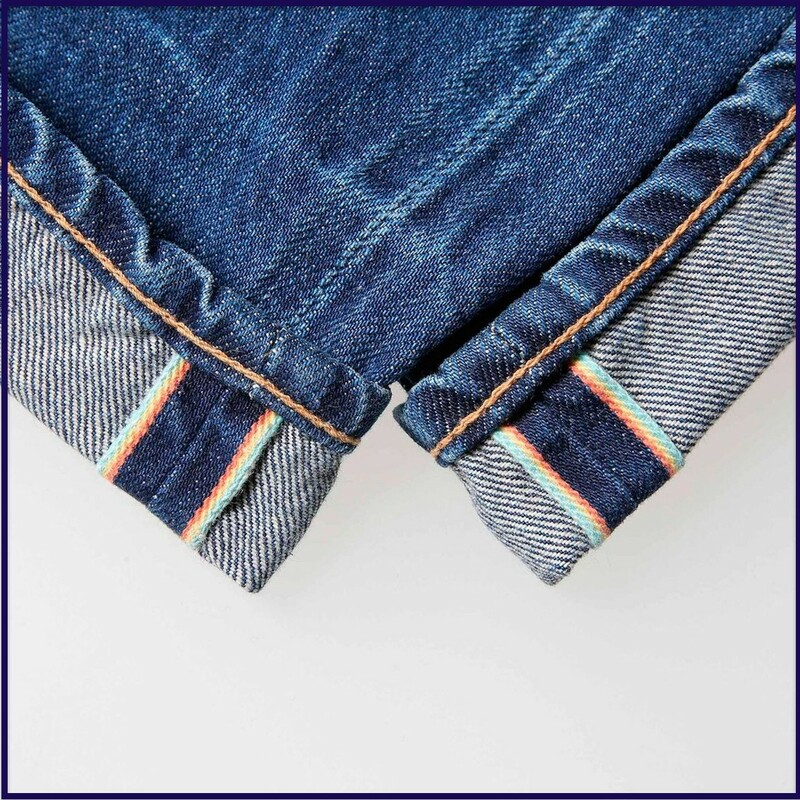 SELVAGE (SELVEDGE): A prefab edging on a fabric to prevent fraying. SEPARATES: Different garments meant to be worn together, such as a skirt and a matching blouse with a blazer, or a mini dress with thigh high boots, for instance. 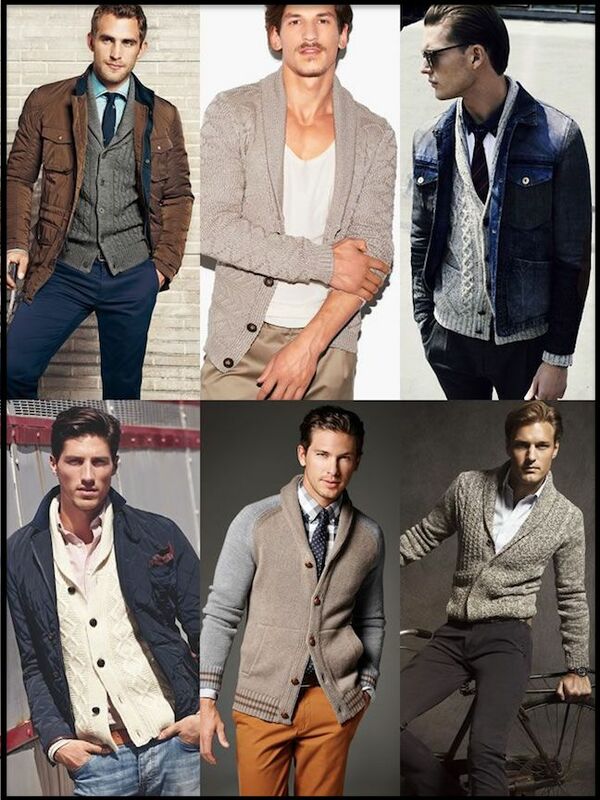 Shown below, a recent collection of matching separates. 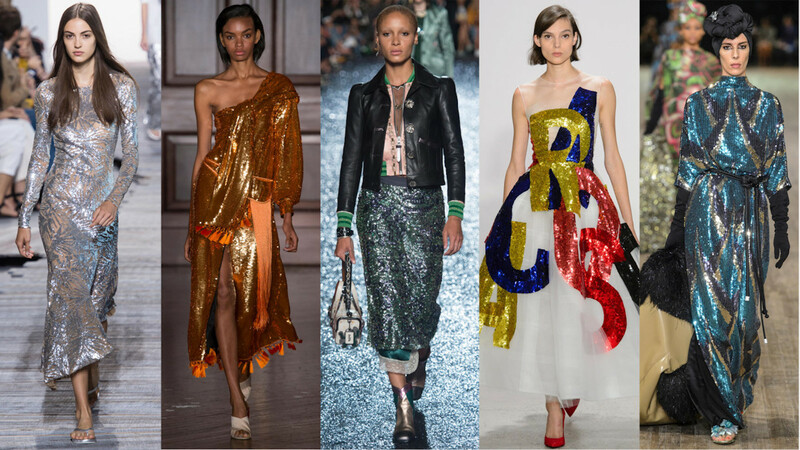 SEQUINS: Small, flat, shiny discs of metal or plastic, sewn to a fabric for decorative effect. Every diehard fashion bug owns at least one sequined garment. 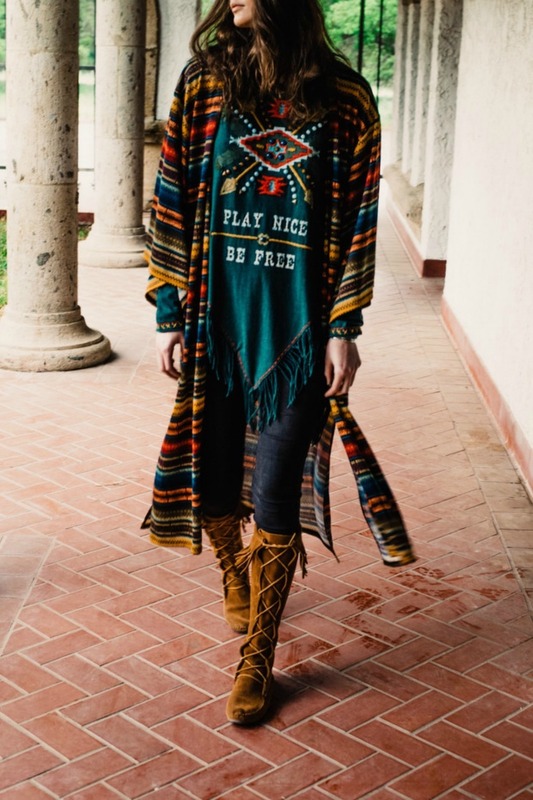 SERAPE: A long, wide shawl resembling a blanket. 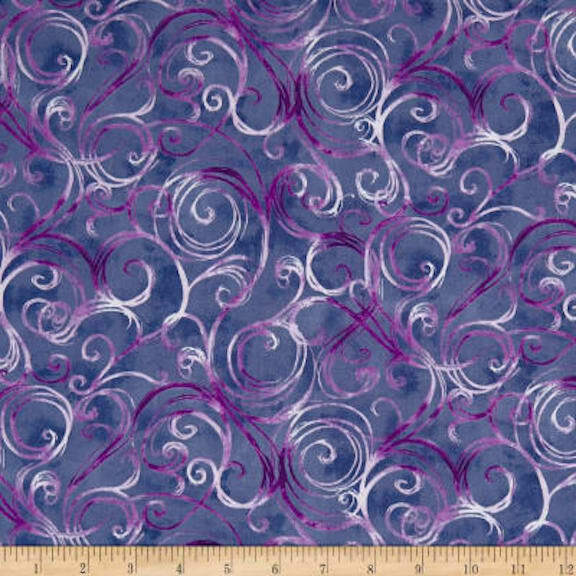 SERGE: A smooth twill fabric often used for men's suits and trousers. SHABBY CHIC: A sophisticated look with an aged or antiqued finish. 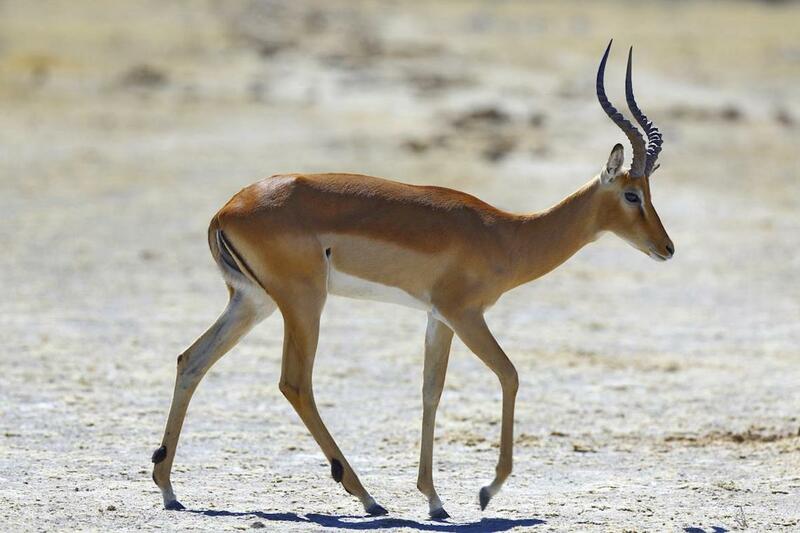 SHAHTOOSH: The hair of the Tibetan antelope. Also known as chiru. If I may be honest, it looks much better on Bambi than it does on you. 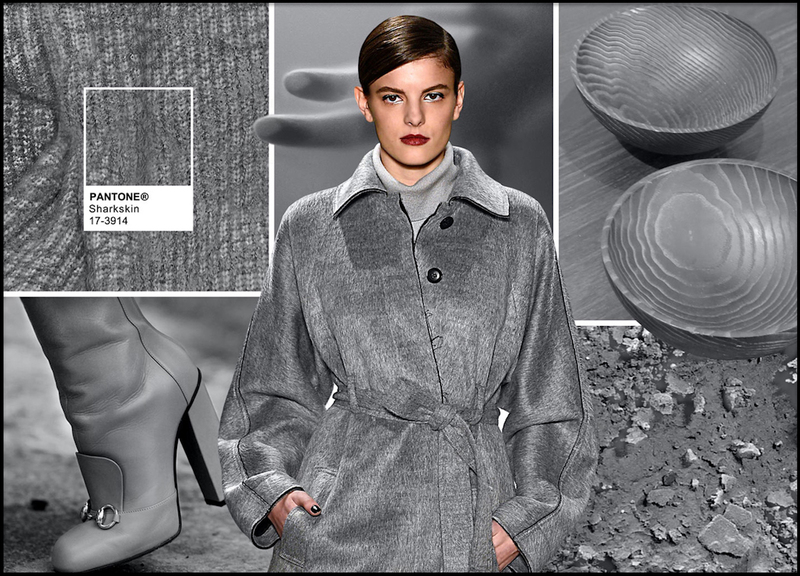 SHANTUNG: A type of woven fabric with an uneven surface texture. 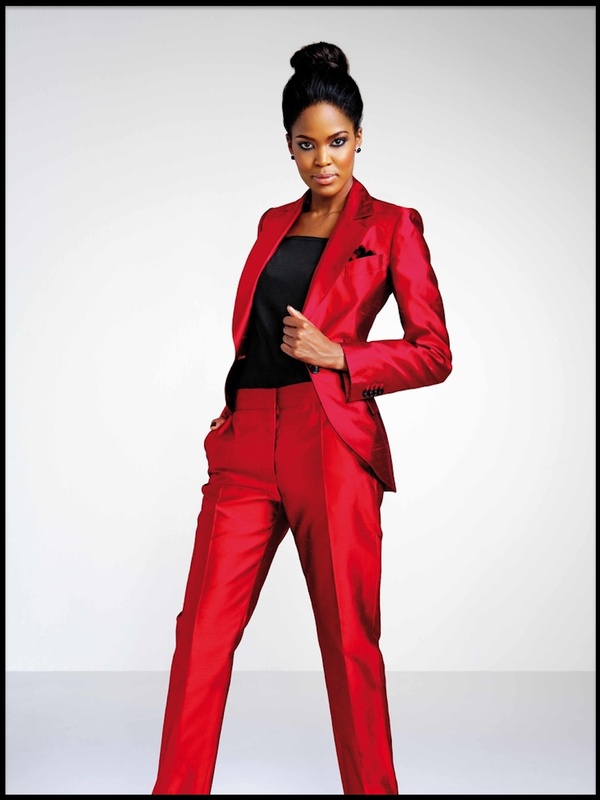 Shown below, a red shantung-silk jacket. SHARARA: A flowing women's garment, popular in India. SHARKSKIN: 1. A crisp woven fabric with a slightly grainy surface texture and a faint luster. Mainly available in white, sharkskin fabric is typically used for making uniforms and tennis attire. 2. The name of a particular neutral shade of grey. SHAWL: A blanket-like garment worn around the shoulders, typically (but not always) by women. 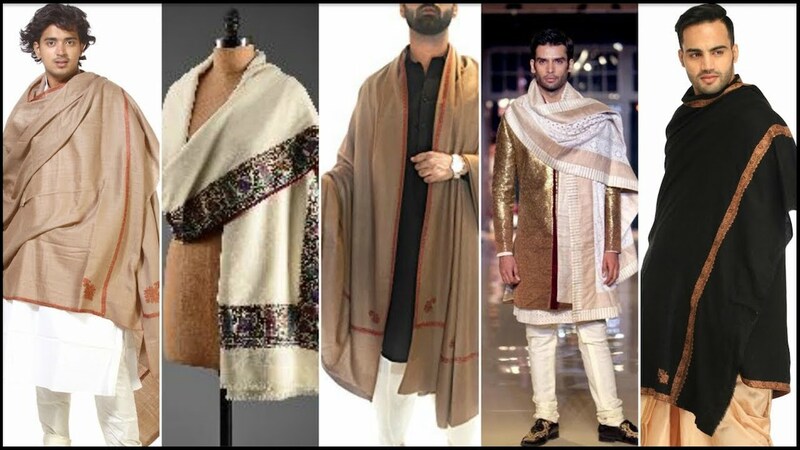 Shown below, a collection of men's shawls. 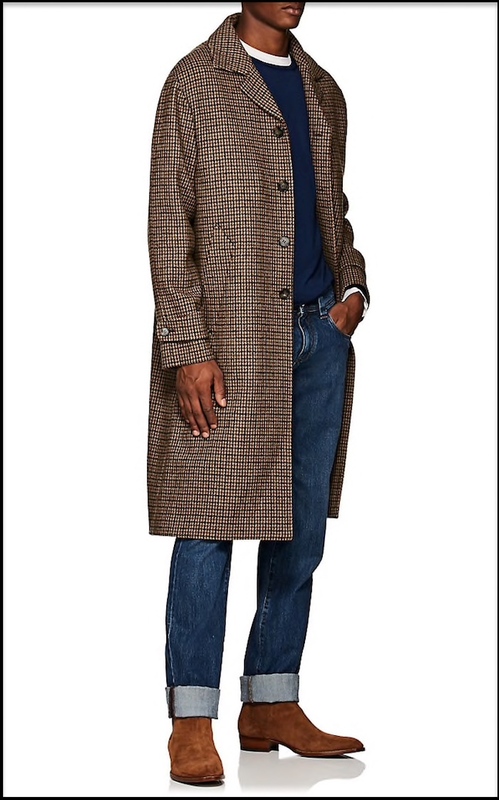 SHAWL COLLAR: A long, narrow collar that is turned down to lie flat. 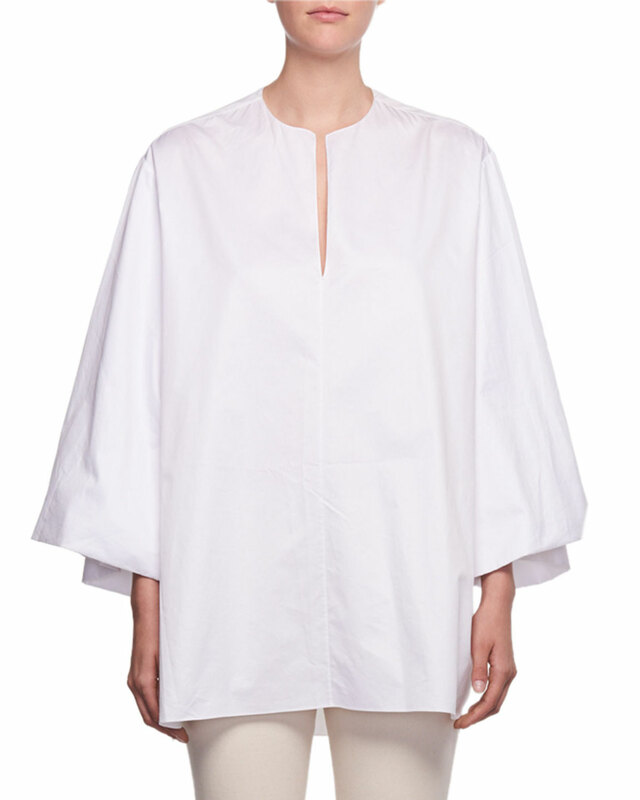 SHEATH: A dress with a figure-hugging silhouette and a fitted waistline. For the diehard Fashion Bug, find out all about Fashion Colleges Near You. FACTORY OUTLETS IN EVERY STATE provides a detailed list of outlet stores Near You, featuring enough styles to satisfy any Fashion Bug.